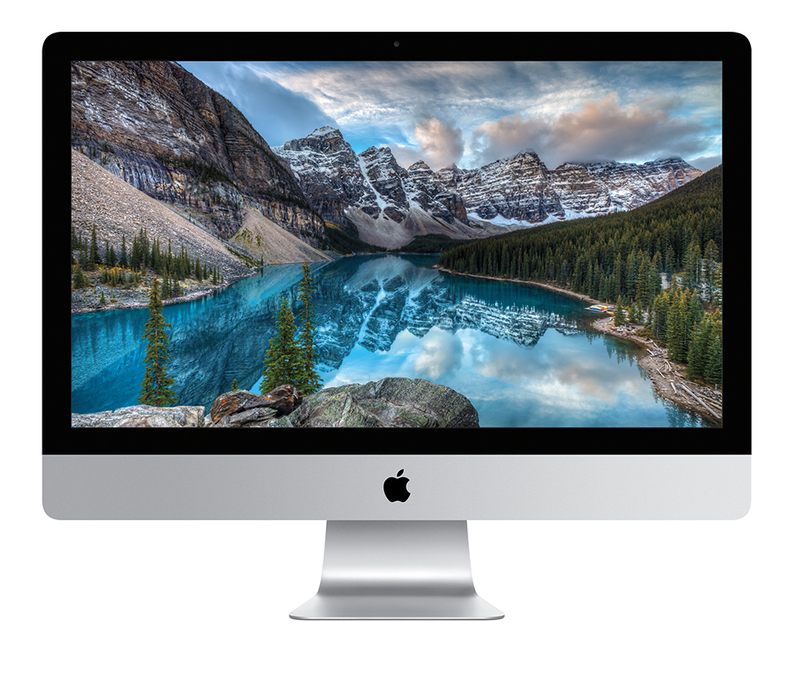 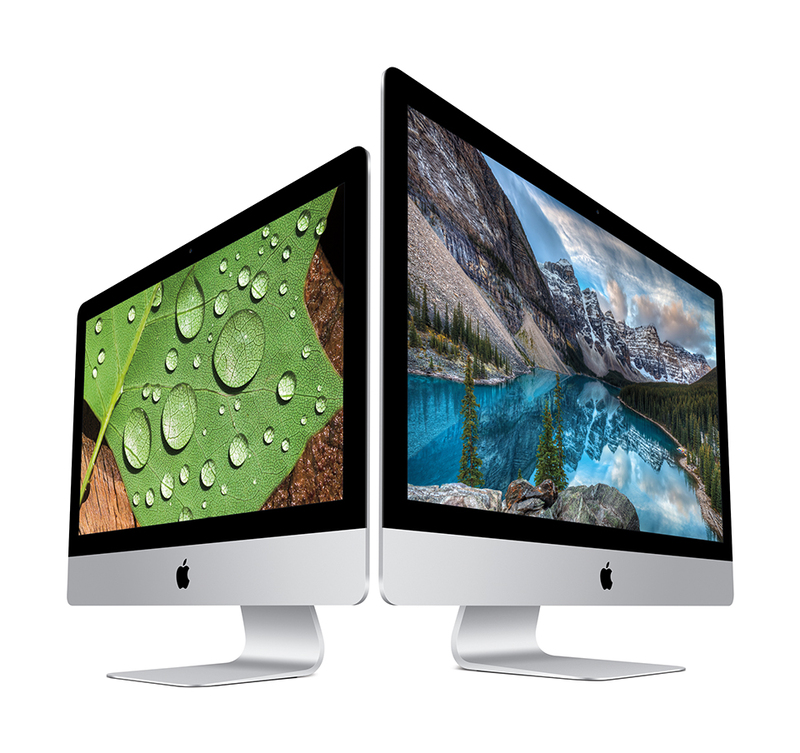 Apple’s 21.5″ iMac now has a variant with a 4K display and better Intel CPUs (still no discrete GPU though). 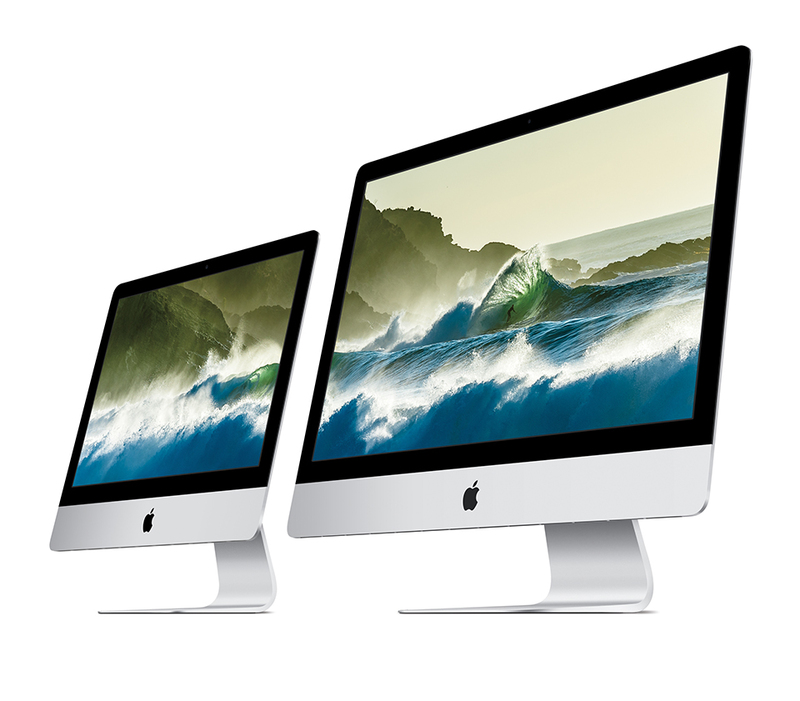 In addition, the 5K display is now standard in all 27″ iMacs. 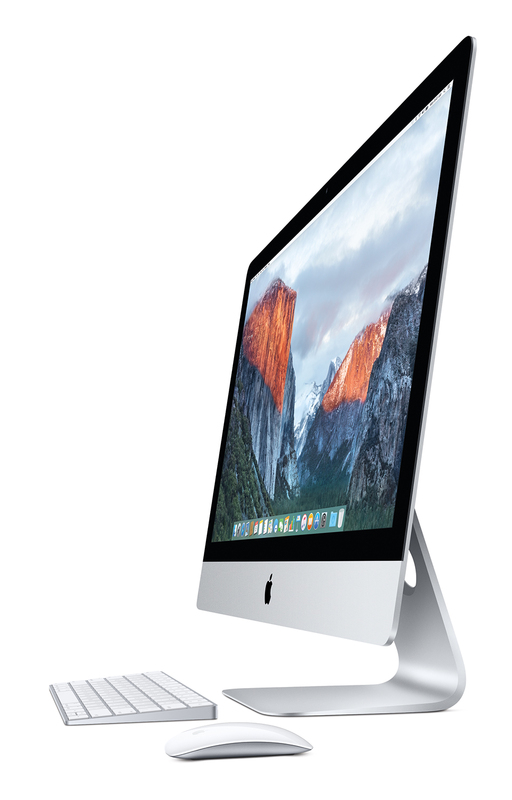 Finally, Apple’s wireless keyboard, mouse, and trackpad have built-in rechargeable batteries.